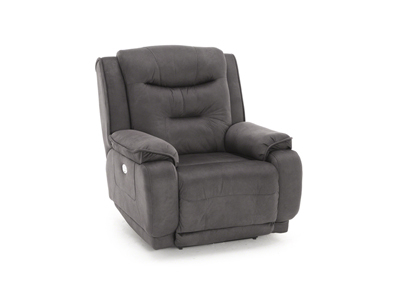 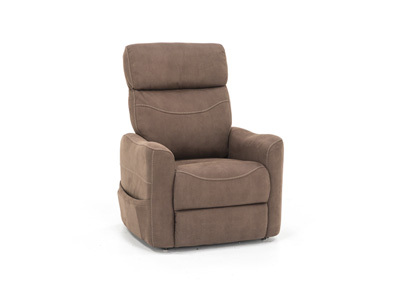 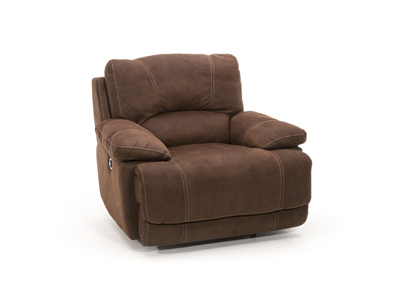 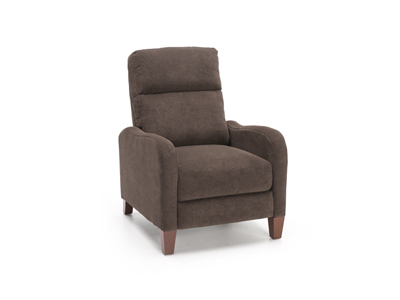 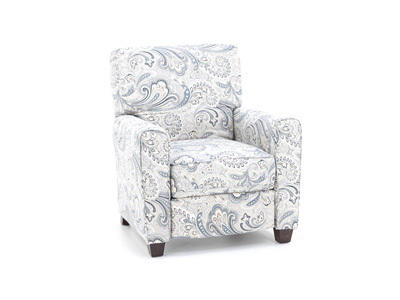 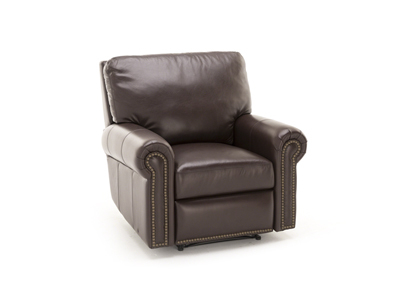 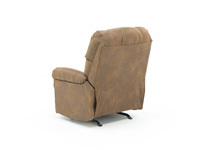 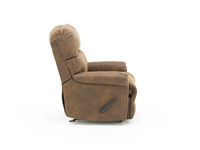 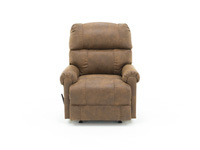 The Captain is a casual contemporary “medium to large scale” recliner with “sink into” super soft and extra thick chaise seat for deep seating comfort. 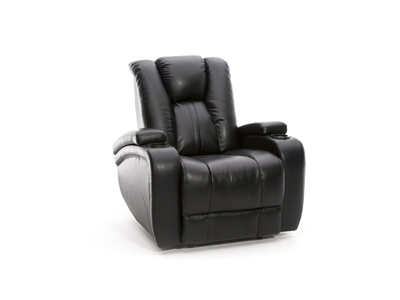 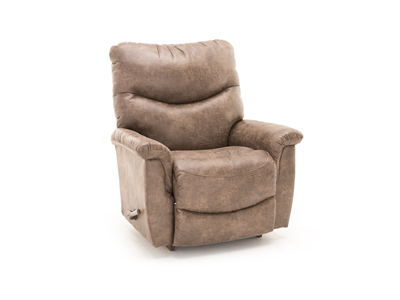 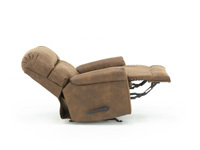 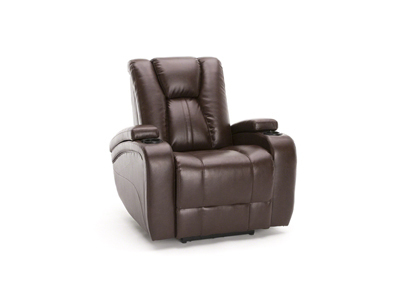 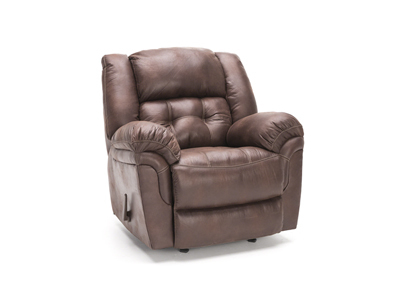 This recliner features Franklin’s exclusive Wow Seating System, a unique combination of premium springs and gel injected seating foam that come together to deliver the best seat in the market place today. 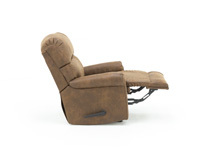 The rocker functionality keeps you moving if you can't sit still.